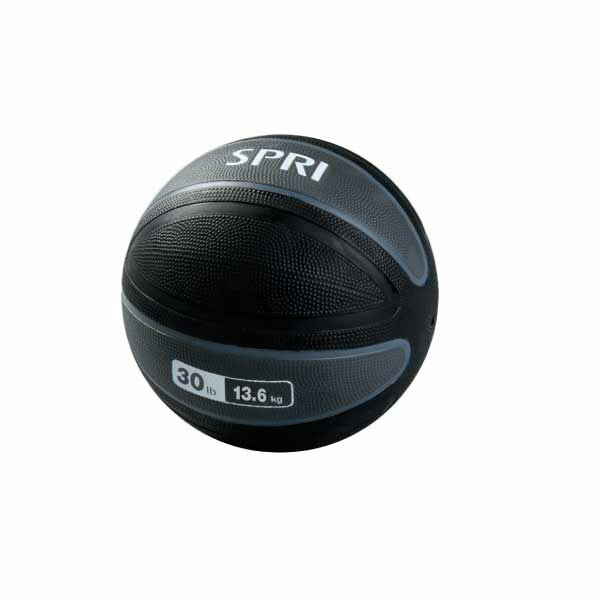 The SPRI Xerball Medicine Ball is a unique and versatile total body training tool, which will work perfectly in your Phoenix Valley home. 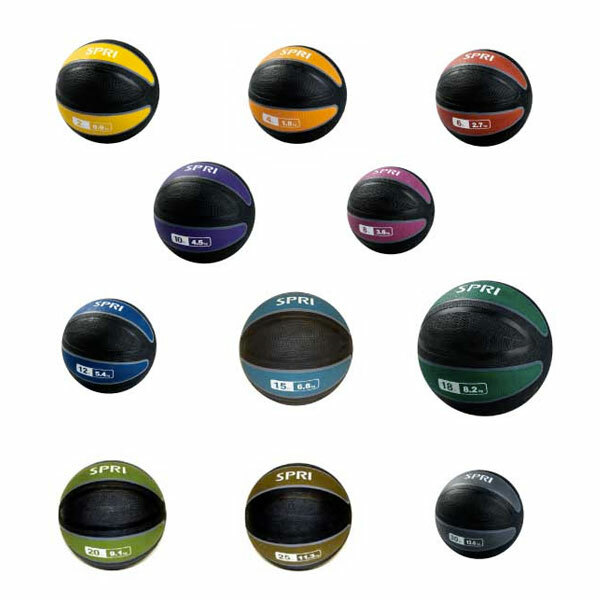 The Xerball helps develop muscular strength, endurance, power, stability and joint integrity. Color-coded and featuring a new Easy-Grip textured surface, the Xerball’s high rubber content allows for a better bounce while the ultra-thick walls provide added durability. 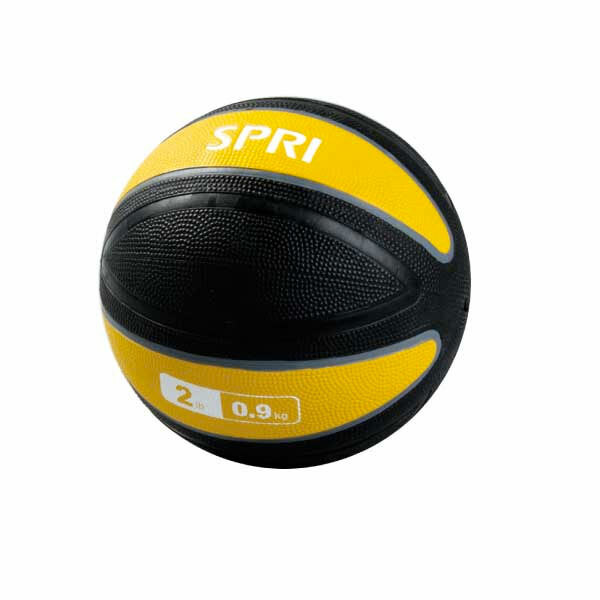 The SPRI Xerball Medicine Ball is a unique and versatile total body training tool – the perfect tool to develop muscular strength, endurance, power, stability and joint integrity. Color-coded and featuring a new Easy-Grip textured surface, the Xerball’s high rubber content allows for a better bounce while the ultra-thick walls provide added durability. A simple yet effective solution for your total body conditioning needs that offers the ultimate in versatility. From upper and lower body strengthening and toning to core and lower back conditioning. 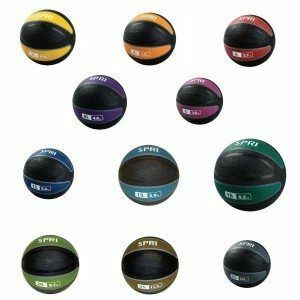 The Xerball ball is a great tool for everything from general fitness to intense sports training. 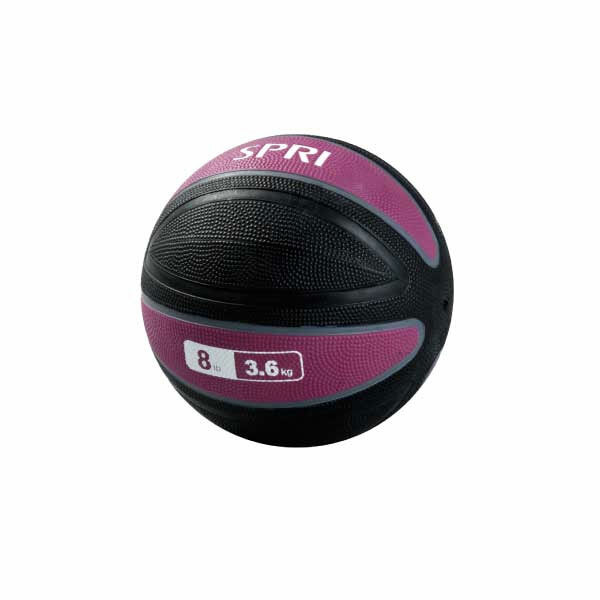 Xerball is available in weights ranging from 2 – 30 lbs. 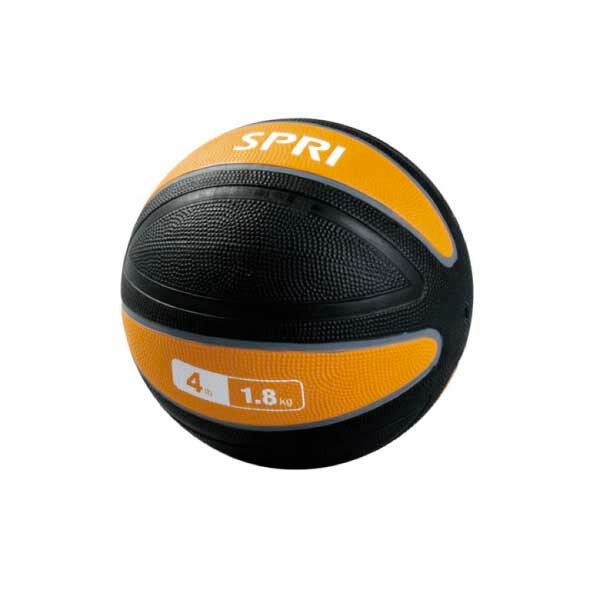 Extremely durable material, so the medicine ball will retain its shape, even after bouncing. Add air to increase bounce and variety to your exercise routine. Sold individually. 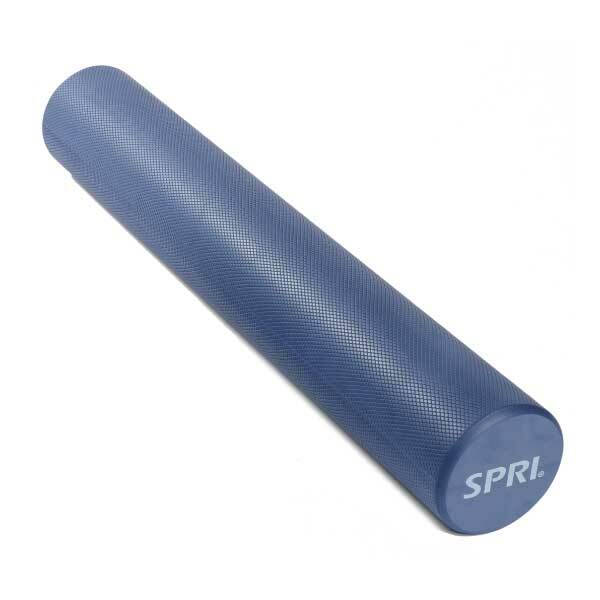 Improve balance, flexibility and strength with this blue 36″ long & 6″ diameter roller constructed of heat sealed EVA foam. The Hampton Gel-Bar is perfect for group workouts, or for those that want a high quality bar for their gym or studio. 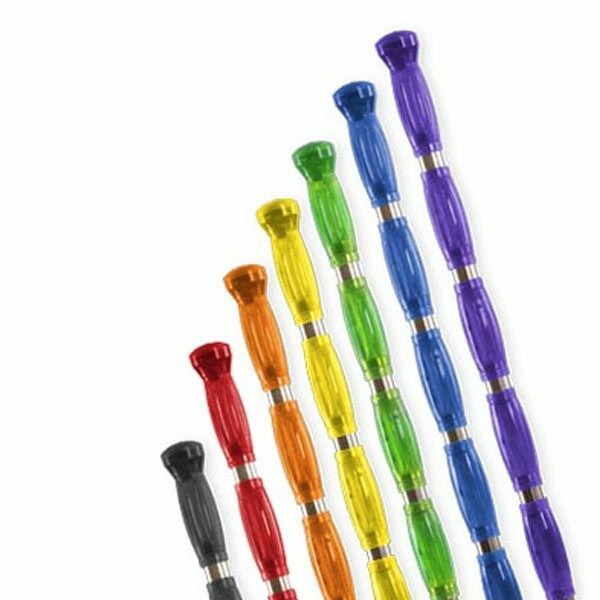 Both attractive and safe, the urethane grips are non-porous and prevent germ and bacteria growth. 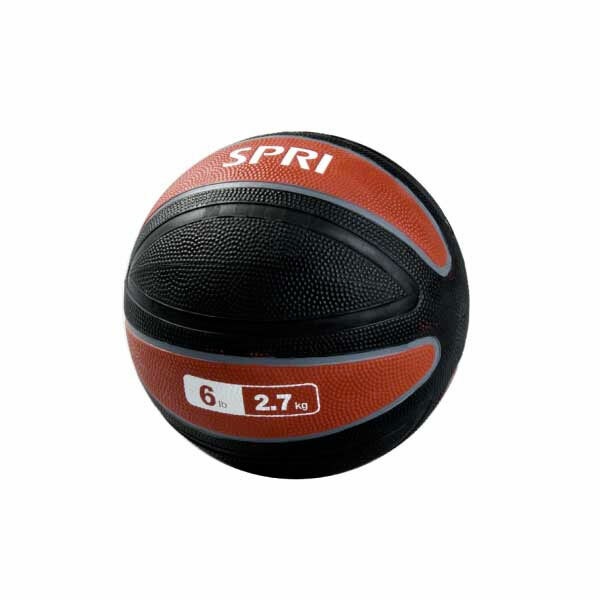 This product adds energy and life to any fitness center. 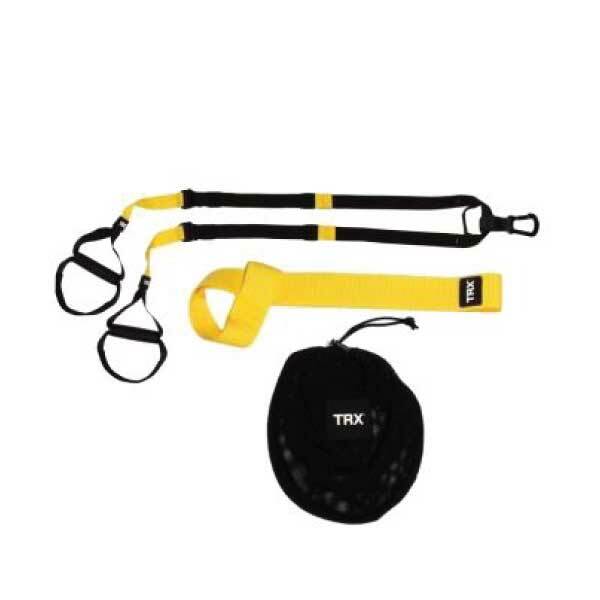 The TRX Commercial Suspension Trainer is armed with commercial-grade rubber handles, a Kevlar Equalizer Loop, easily adjustable barrel-locks, and a locking carabiner to keep your investment safe and secure. 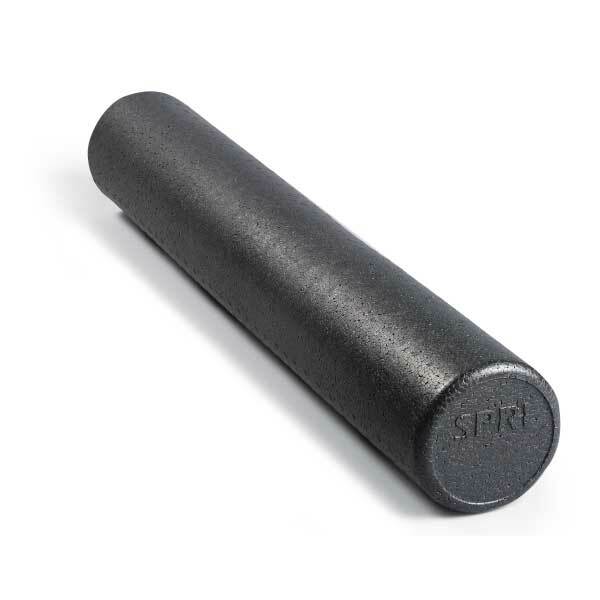 The SPRI High Density Black Foam Roller is designed to help your clients build strength, improve balance, lengthen muscles, and release tension with this full-length roller that provides total body support.